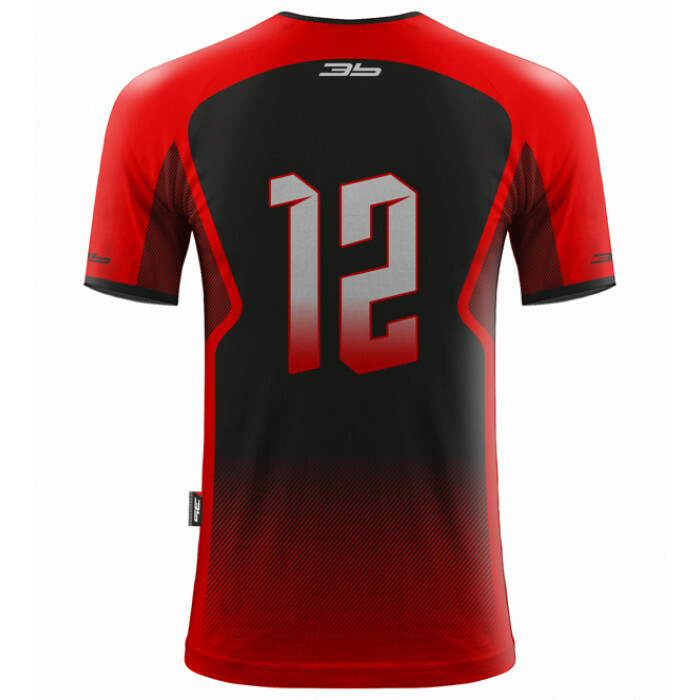 Volleyball jersey made of functional material suppressed by sublimation technology. 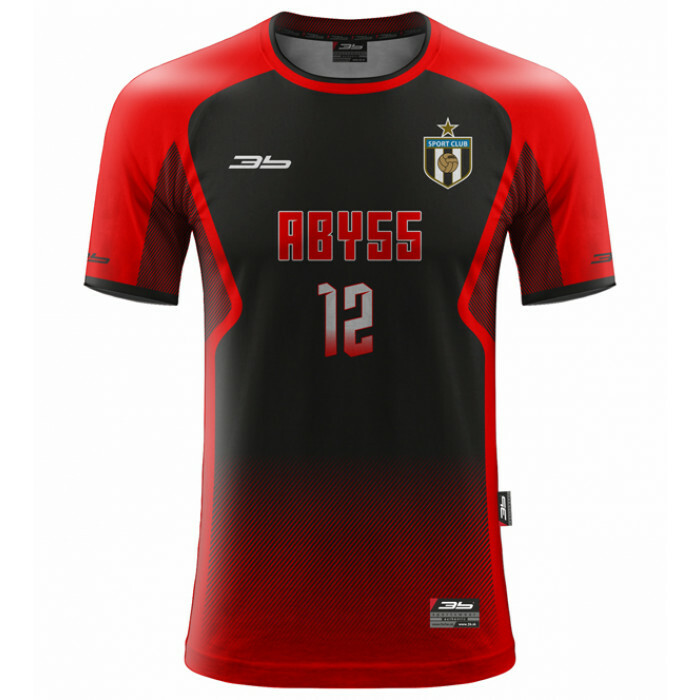 The cost of the jersey depends on the type of material, type of construction, number of pieces and other specifications. The jersey can be produced in various colors. Any number of slogans and ads that do not affect the cost of the jersey can be placed on the jersey. After sending a request for a product, you will be contacted by the 3b business manager.